By coordinating loosely written themes that rely on improvisation for story detail, the inclusion of musicians with vast differences in musical background and influence, semi-spontaneous arrangements and impromptu conducting, Midaregami is presented as more of an experimental exercise than a completed work. 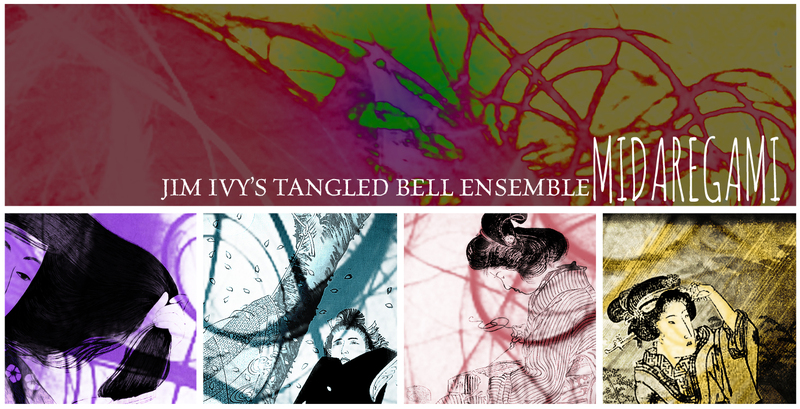 This piece is based on the collection of 400 tanka poems written by Akiko Yosano titled Midaregami (Tangled Hair). 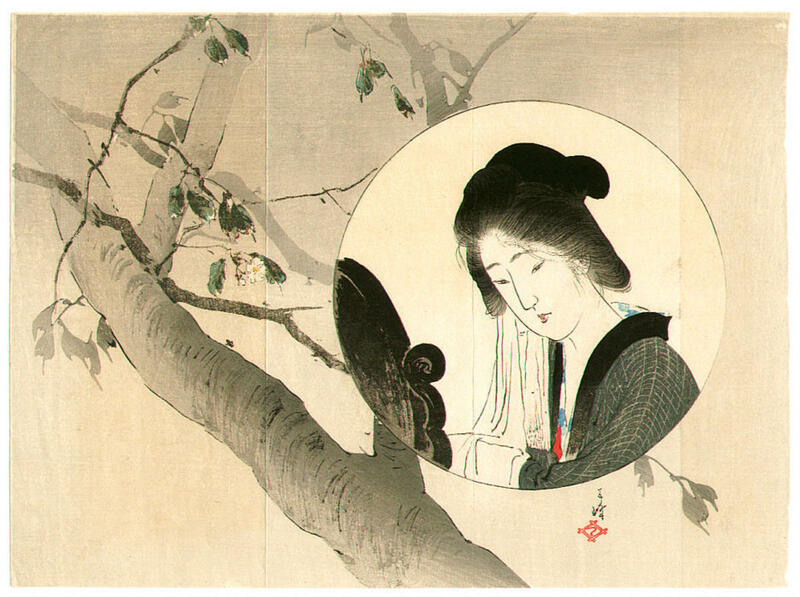 Appearing in 1901, Midaregami brought a passionate individualism to traditional tanka poetry, unlike any other work of the late Meiji period. 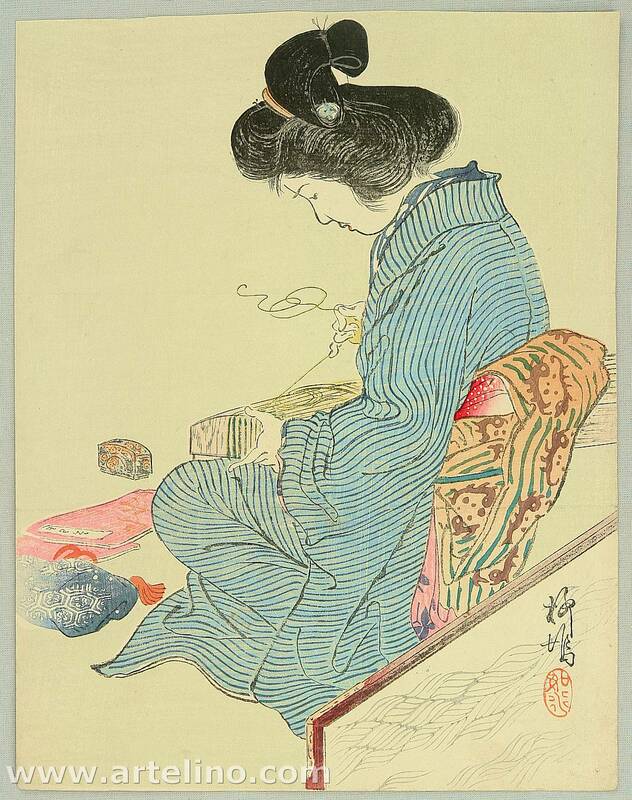 A Japanese author, poet, pioneering feminist, pacifist, and social reformer, Akiko Yosano (1878-1942) would become one of the most famous, and controversial, post-classical woman poets of Japan. In other news, The Delusionaires hit the road north-bound once more winding up at the Midnight Monster Hop in NYC. More details to come. June is already full.